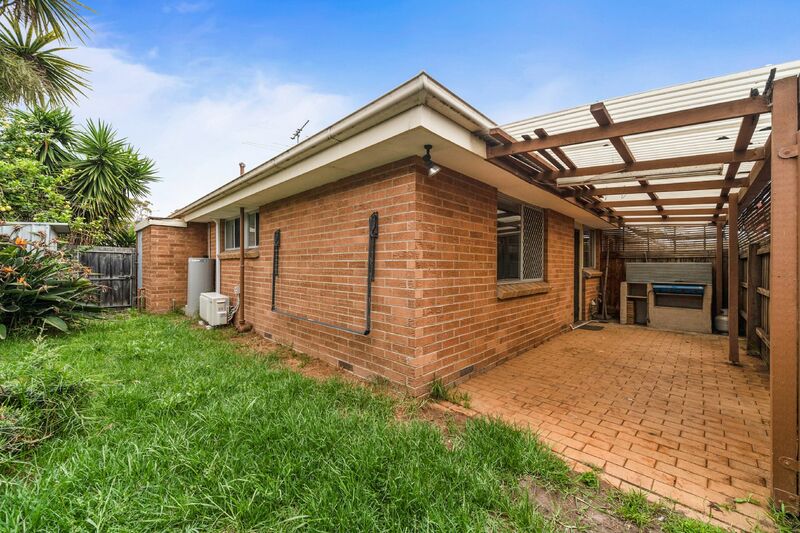 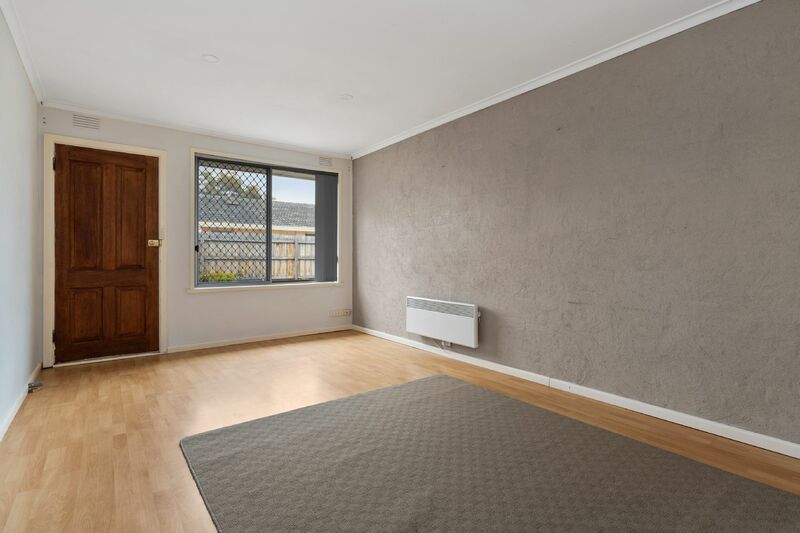 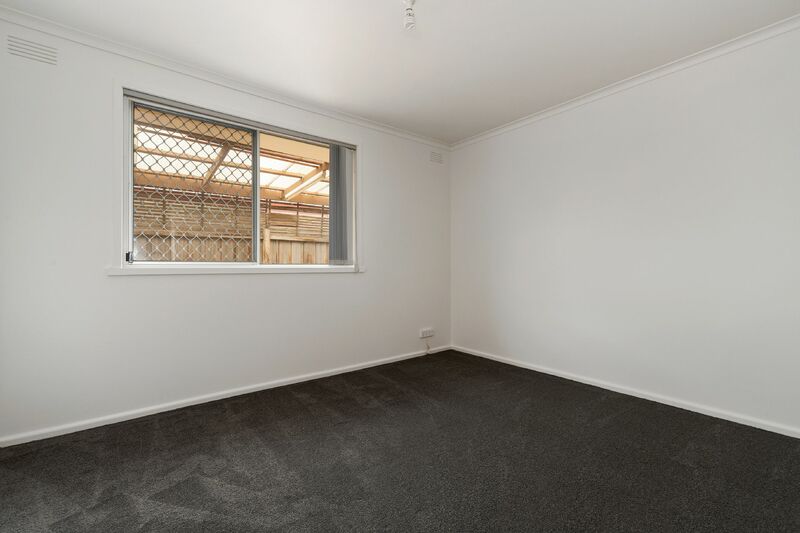 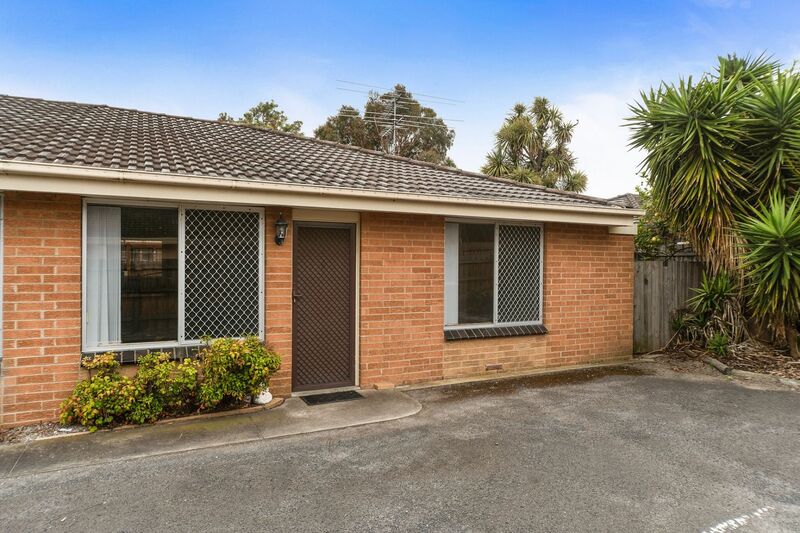 Situated in the sunny beachside suburb of Seaford is this neat two bedroom unit that will be freshly painted and have new carpet installed. 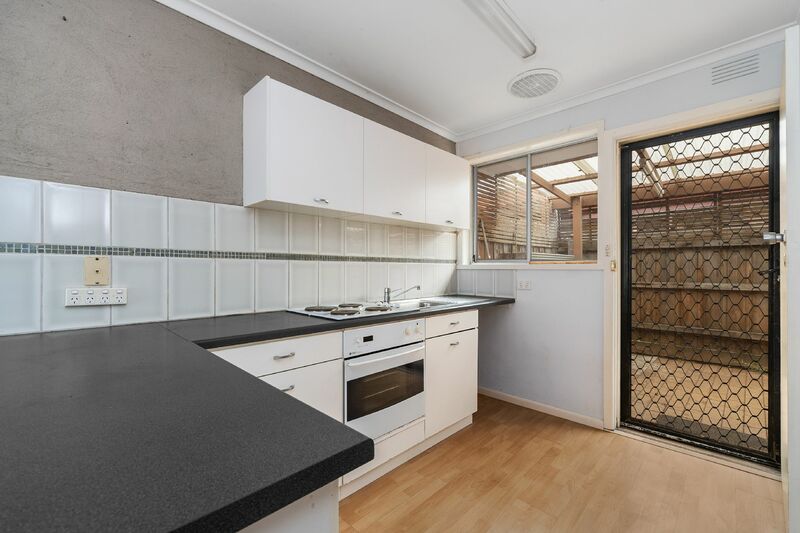 This property features an open plan living area and kitchen with breakfast bar, combined bathroom/laundry, built-in robes in both rooms, large L-shaped courtyard garden partially covered/paved and a single open car space available for use. 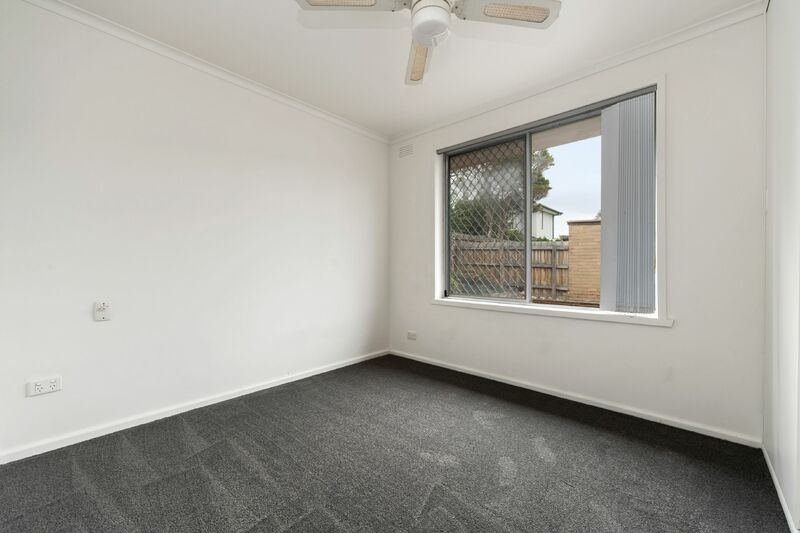 Positioned at the back of a small tidy complex of only four units. 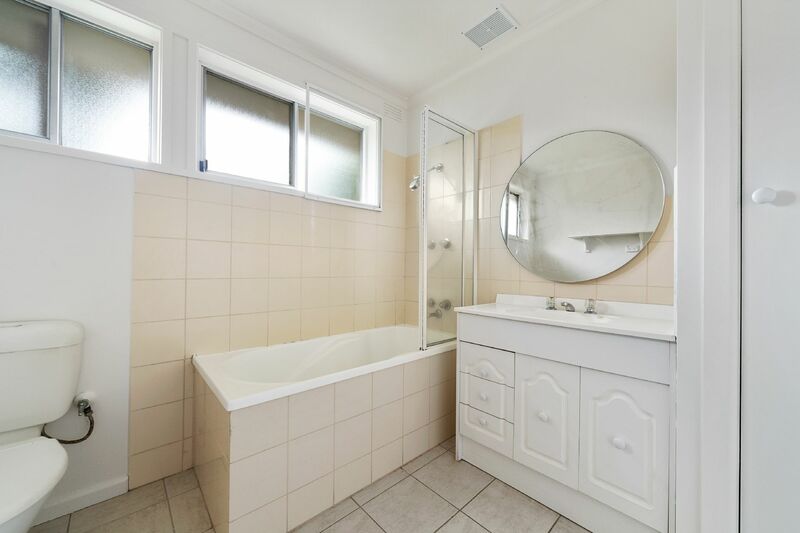 This property is perfectly located within a short walk to the Beach and Station. 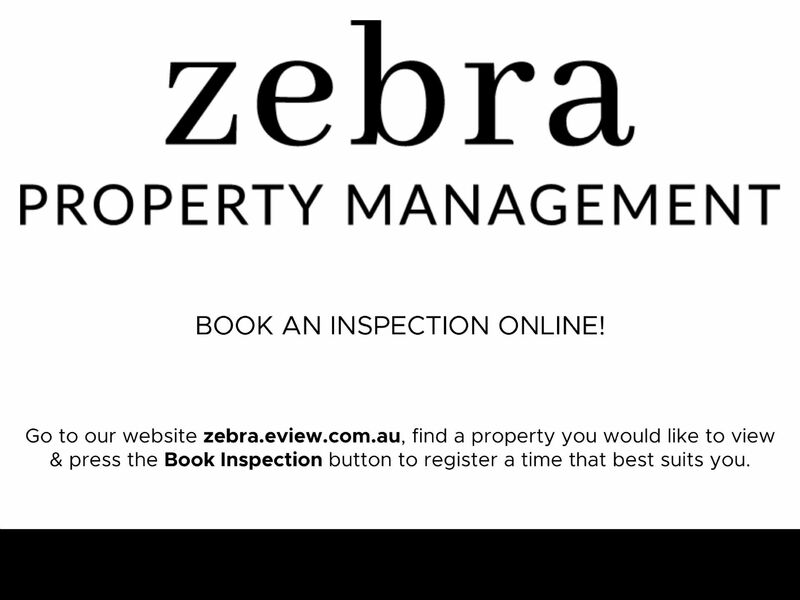 Book an Inspection today as this one won't last long!